Friction between EM and HM programs can occur more frequently than we expect, and when it does, the entire hospital can suffer. Compromised cost efficiency, patient experience, patient safety, physician satisfaction, and care consistency are all consequences of EM and HM programs that find themselves at loggerheads with one another. Conversely, when the two programs are aligned, care quality and efficiency improve. One way to bring the two programs together and maintain cohesion is through the formation of a Joint Operations Committee, more commonly referred to as a JOC. The JOC is a collaborative multi-disciplinary meeting designed by Schumacher Clinical Partners (SCP) to facilitate communication and teamwork among emergency medicine, hospital medicine, nursing, quality, case management, and other key stakeholders that interface with EM and HM services. Its primary purpose is to optimize patient care by identifying opportunities for improvement, implementing patient care protocols, and facilitating rapid-cycle changes through an iterative approach. Bringing this combined group of clinical leaders together helps develop solutions that fulfill each team member’s needs. Think of it as an 'all for one, one for all' approach where everyone involved benefits. At many facilities, no formal forum exists for sharing ideas and formulating processes. A JOC provides a structured model for teamwork that fosters collaborative EM-HM communication and multi-disciplinary perspectives on challenges faced by clinicians and patients alike. What Benefits Should a Facility Expect from Instituting a JOC? Performance Improves. Facilities that set up a JOC and make a concerted effort to synergize their EM and HM programs typically see financial and patient experience performance improvements within 90 to 120 days. Accountability Increases. The JOC opens communication lines, standardizes processes and procedures, and increases accountability. This results in improved metrics, such as EM LWOT, Door-to-Provider, and LOS for Admissions, as well as HM LOS and Sepsis compliance — not to mention the fact it improves VPB bonuses and reduces readmission penalties. Care Becomes Standardized. JOC meetings can help establish standardization of care and more personalized care for patients and reduce variations of care — critical factors that contribute to high-value service delivery, cost reduction, and patient experience satisfaction. How Often Should the JOC Meet? The typical protocol is to hold JOC meetings monthly. This meeting should be in addition to regular communication and a monthly meeting specifically between EM and HM medical directors, and quarterly meetings including the joint EM-HM clinical teams. What Should Be on the JOC Agenda? Define and assign action items for the next month's meeting. Document follow-up steps and tie them to an accountable person, measure, and deadline. The JOC at one SCP-managed hospital reviewed EM-HM issues and obstacles, and proposed solutions. The committee's recommendations comprised a combination of tactics, processes, data, and management. Data was delayed by up to two months, reducing providers' ability to connect actual results with decisions at the point of care. To address the issues, the JOC mapped a pathway to identify gaps and optimize existing systems — most of which involved the interface with providers (point-of-care decision-making and prompt feedback with actionable data). 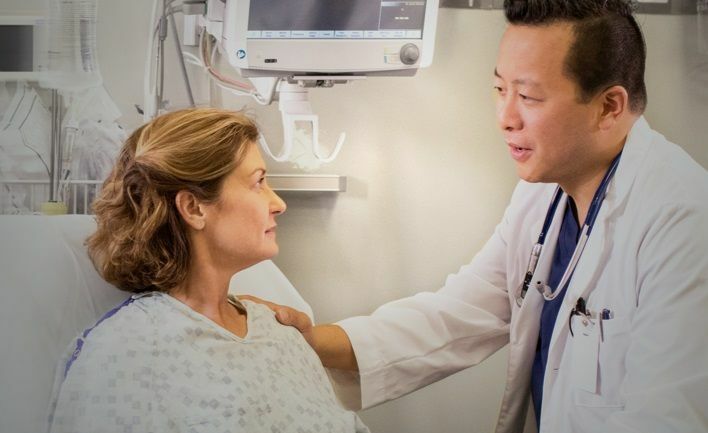 In addition to using standard criteria, the process of care needed standardization so that wherever the patient was located (emergency department or inpatient units), he received the same care the same way regardless of which physician was treating him. The JOC platform has facilitated open communication between ED providers, hospitalists, and nursing leaders. Presenting the challenging situations as case reviews that were constructive and considerate of the needs of all team members was especially helpful in refining processes. A reliable, experienced clinical partner at the table with broad capabilities in best practices, data, systems, and a mechanism for prompt provider feedback was critical in implementing and sustaining change. Based on the decline in sepsis mortality rate, the JOC has established itself as the “go-to” forum for problem-solving and standardization of care efforts at the hospital, and the hospital has invested in the data, feedback, systems, and clinical partnerships required for long-term sustainability. The JOC proved to be an excellent test case for how emergency medicine and hospital medicine can work together to improve patient care — and use data to engage providers, resulting in life-saving measures for their patients. The team also saw an improved level of communication and partnership between the ED, hospitalist services, quality, case management and nursing teams, which resulted in improved EM-HM collaboration between patient care departments and provided a pathway for more standardization efforts in many other areas. It’s a strategic failure for HM and EM programs to focus entirely on separate functions rather than their collective impact on the patient. 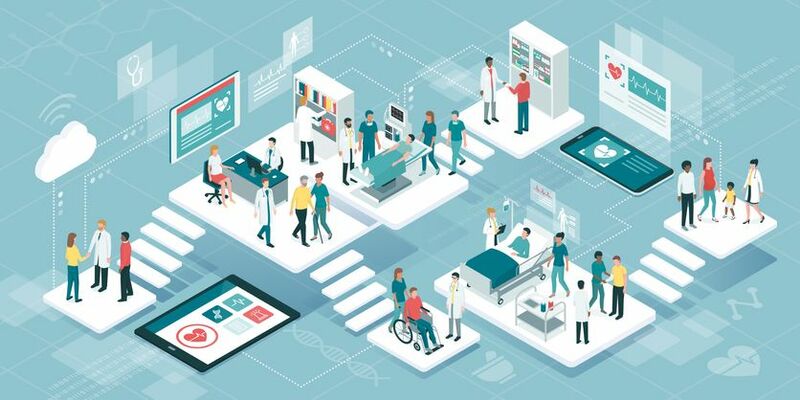 To improve patient experience, stakeholders from both services must meet regularly and agree on a shared vision and joint goals to measure quality outcomes, care consistency, service experience, and overall cost efficiency impacted by both departments. In other words, they should form a Joint Operations Committee and commit to monthly meetings with improved patient care as the goal. To learn more about how SCP can help your facility set up a Joint Operations Committee, visit SchumacherClinical.com or call 800.893.9698.